Often when I have talked about the way music manifests itself while coursing through G.O’s body, I have looked to moments when it seems to have invaded him with a violence that renders him either grasping his chest, or hunched over clenching the microphone with both hands. The way a melody, sound and vibration move through him is almost impossible to temper. It is a turbulent journey. However, not all music moves through him with similar force; it is sometimes more gentle, a whisper almost but still visible nonetheless. 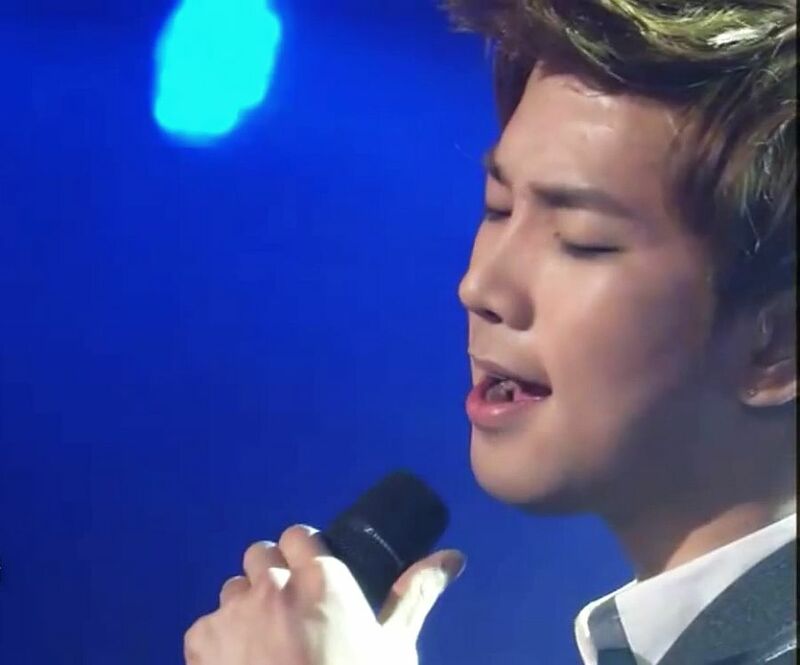 Every note, lyric and breath moving through G.O as he sings is the song’s bidding, no matter how subtle. 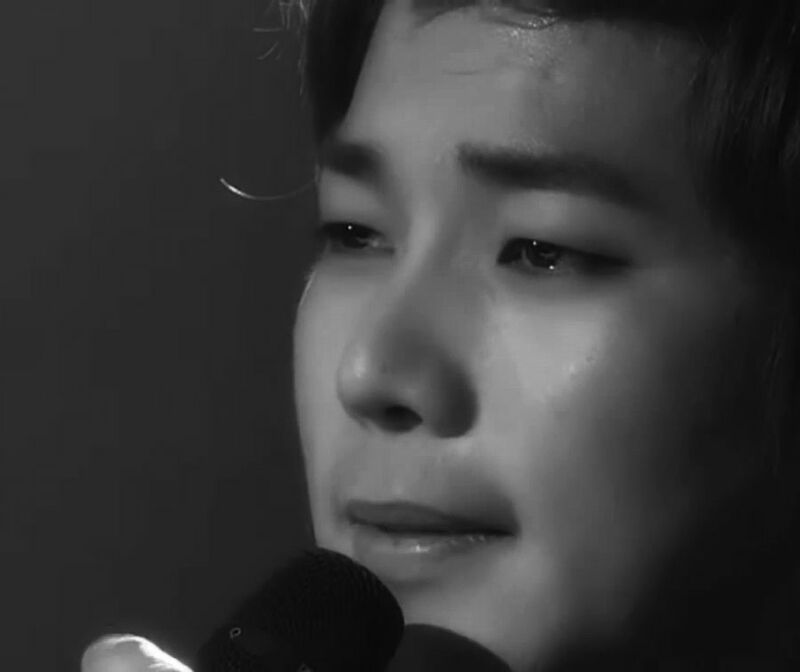 My mind drifts back to G.O’s 4 February 2012 Immortal Song 2 performance of Song Chang Sik’s 당신은 [You] and I am reminded of the kinetic wave of gentle emotion that flowed through him during this performance. There are times when I believe G.O closes his eyes while he sings to almost harness the emotion the song is no doubt triggering as it continues its slow invasion. 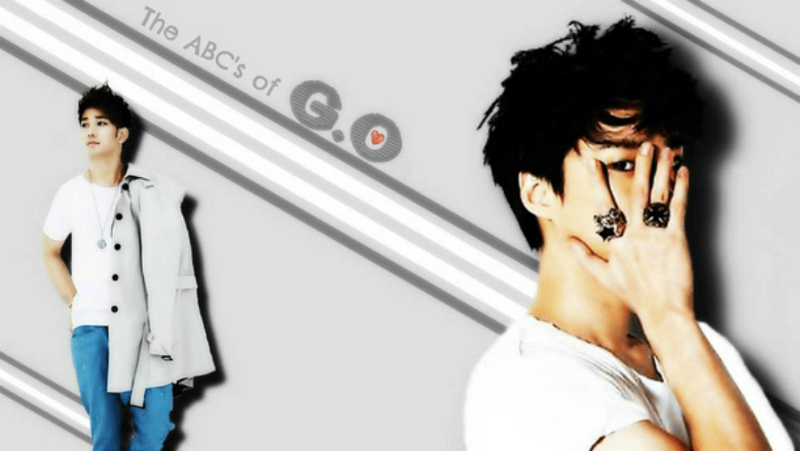 Nevertheless, G.O becomes defenseless at a song’s most climatic point. This particular IM2 performance is one of my favorites and it makes me cry every time I watch it. The way G.O achingly sings the line, 꿈이었나요 꿈이었나요 [Was it a dream, was it a dream . . ] just breaks my heart ~ it is even getting to me right now as I write! I am such a sap, seriously. It is not until G.O drops his head forward after the last note sung and lets out a deep sigh that we know he has been released. 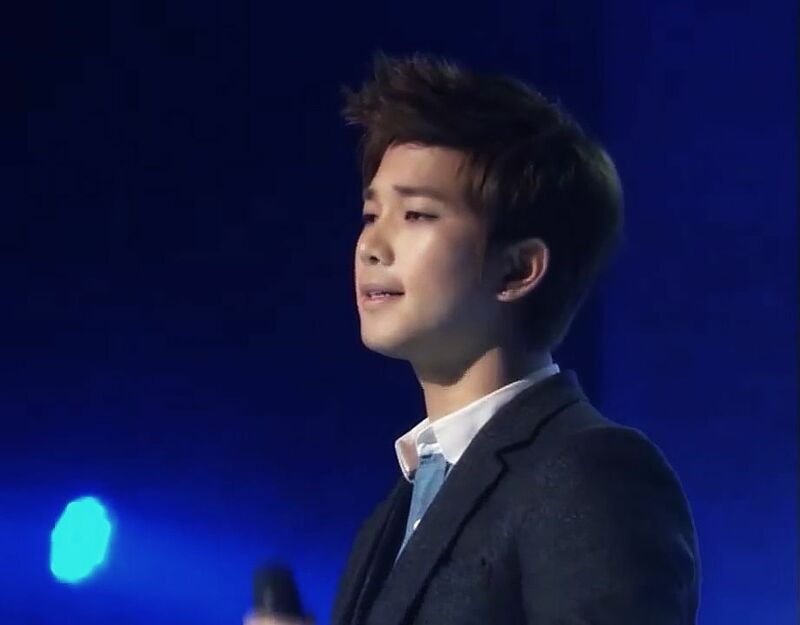 Seems the only way G.O can avoid being held prisoner by a song is to sing it.